I’m a guest on Sorchia’s Universe! Today, author Sorchia DuBois is hosting me on her magnificent blog, Sorchia’s Universe. 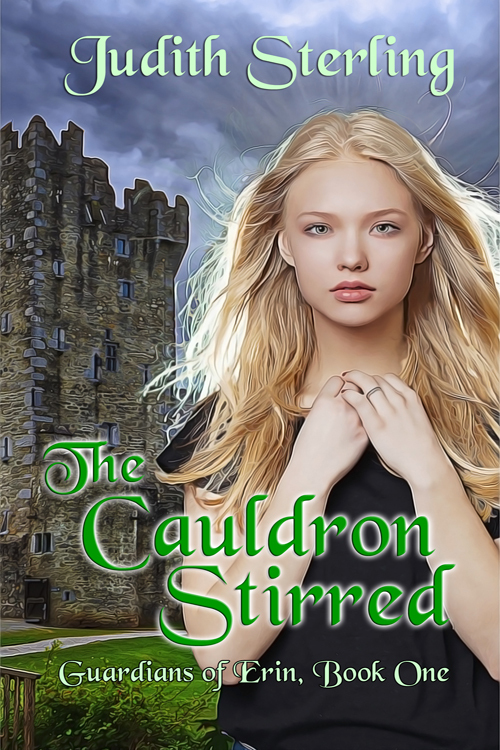 “Novel Magic” is the focus, and I’m talking about the inspiration for my latest novel, The Cauldron Stirred, and my love affair with Ireland. 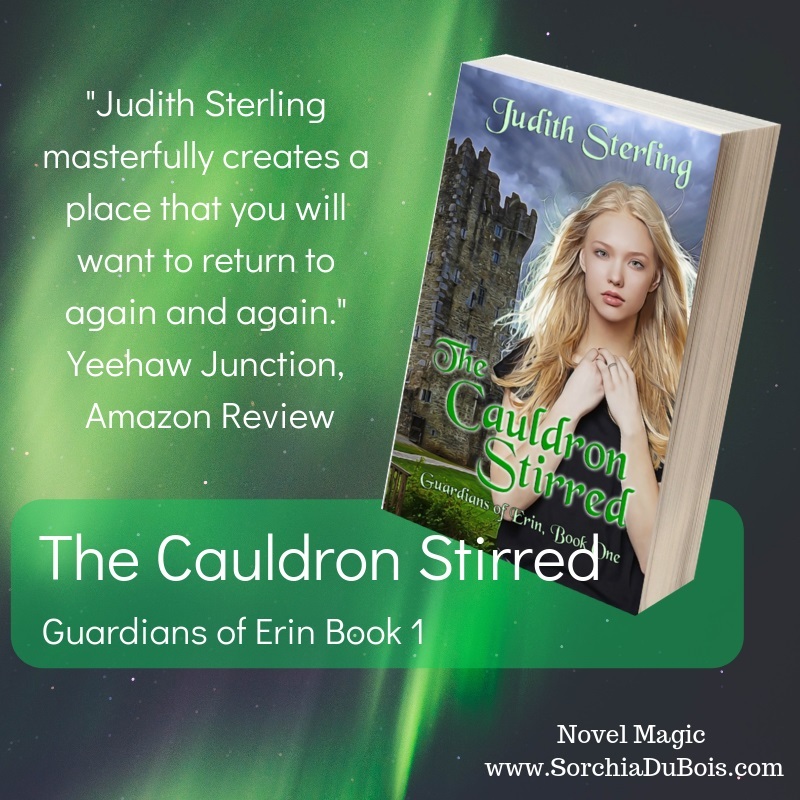 There’s also an excerpt (featured nowhere else) which hints at the magic and mystery to be found within the pages of this first Guardians of Erin book and the three to come.